A fragrant blend of sea salt, grapeseed oil and pure essential oils (Lemon, Lemon Verbena & Cinnamon Bark). 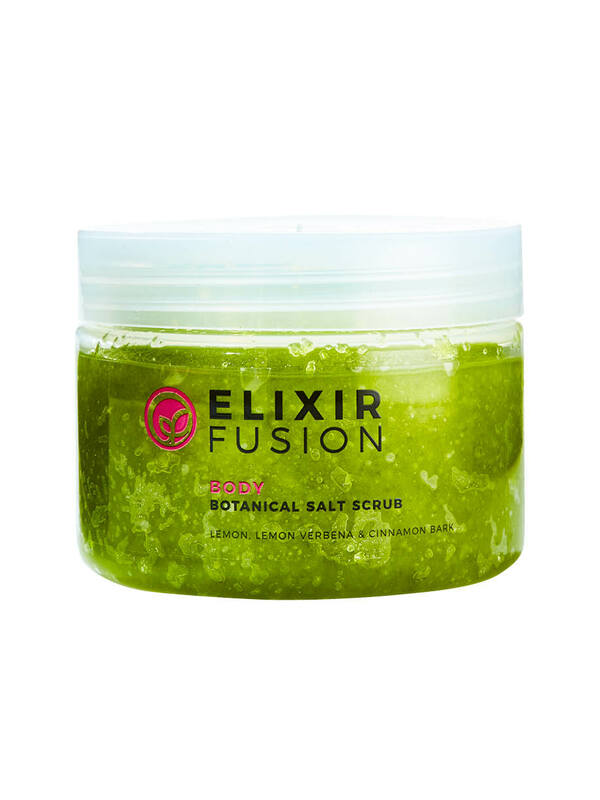 The Botanical Salt Scrub contains only natural ingredients. 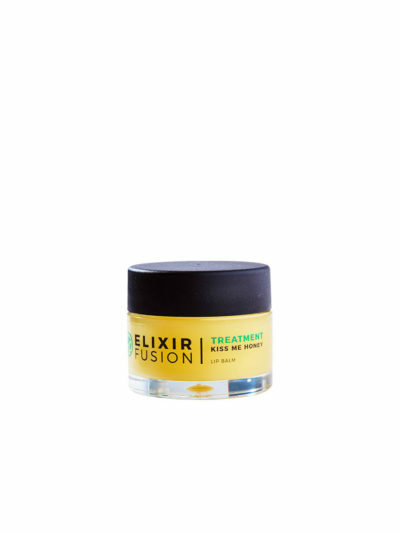 West Coast sea salt has been combined with grape seed oil and a delicate blend of essential oils to relax, uplift and detox the nervous system. 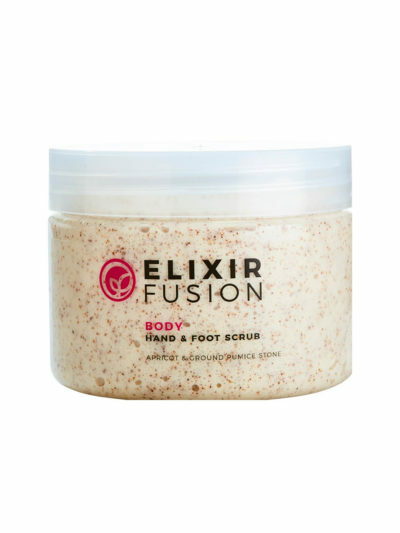 Exfoliate the hands, feet or the whole body and leave the skin feeling smooth and moisturised. INCI LISTING: West Coast Sea Salt; Grape seed Oil; Vegetable Colorant; Essential Oils: Cinnamomum Zeylanicum (Cinnamon Bark), Citrus Limonum (Lemon), Lippia Citriodora (Lemon Verbena).